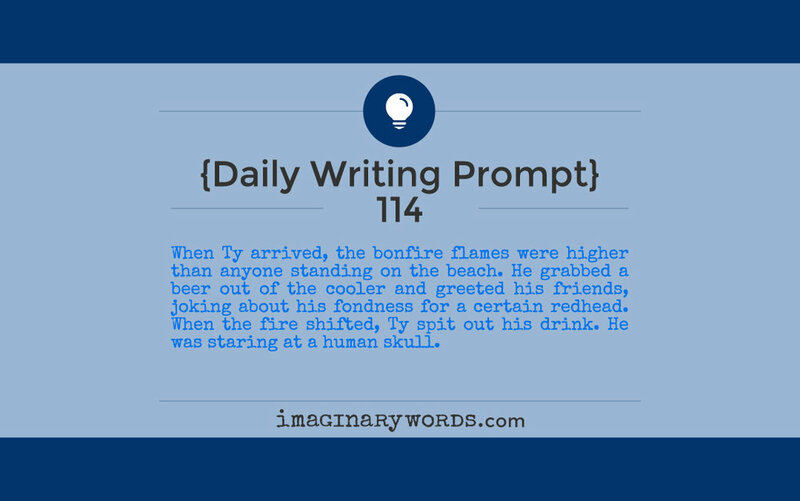 When Ty arrived, the bonfire flames were higher than anyone standing on the beach. He grabbed a beer out of the cooler and greeted his friends, joking about his fondness for a certain redhead. When the fire shifted, Ty spit out his drink. He was staring at a human skull.